OnePlus’ upcoming flagship, the OnePlus 7, is in news from quite some time now. We already got a few leaks that suggest about the design aspects of this smartphone. But those leaked images were only of Black color. Now today we got new renders of this smartphone in different colors. So let’s have a look. 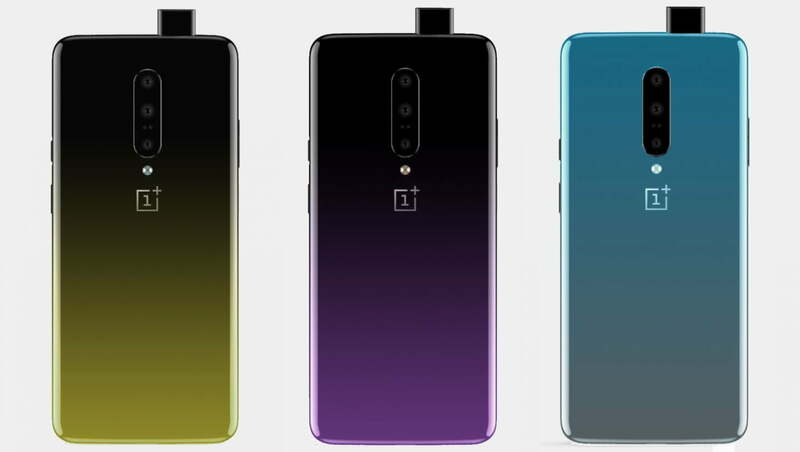 This new leak shows the OnePlus 7 from backside in three different colors; Yellow, Purple, and Sky Blue. All three has gradient colors, which means we can see different color from different angle. Also we can see the front camera popped-out at the top, so it’s another leak confirming pop-up front camera. Coming to the back again, there is a horizontally placed triple camera setup along with LED flash. 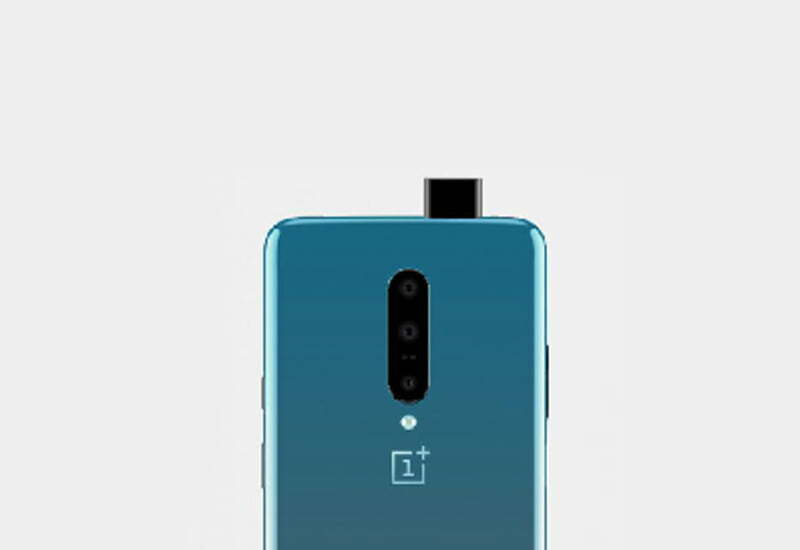 Below this camera setup there is OnePlus logo as well. The power button and Alert Slider is placed at left side from the phone’s back, and volume rocker is present at the right. So that’s all the information we have as of now. I hope that OnePlus will launch all these color variants at the same time, not in the interval of 1 or 2 months. What are your thoughts on these gradient colors? Let us know in the comment section below. 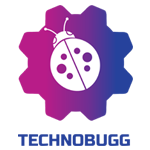 Also stay tuned with us for more information.